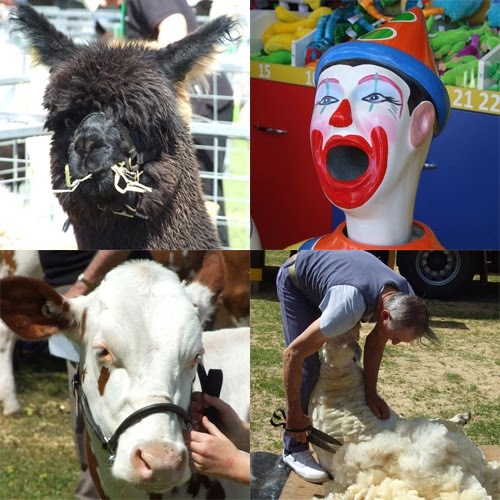 This year for the first time we went to the Strathalbyn Show, a country show held on the Monday of the October long weekend. 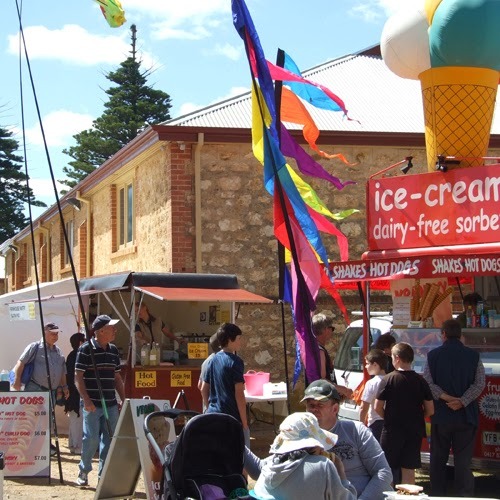 The boys were not quite as interested as I expected they would be, maybe because it is only a month after the Royal Adelaide Show. 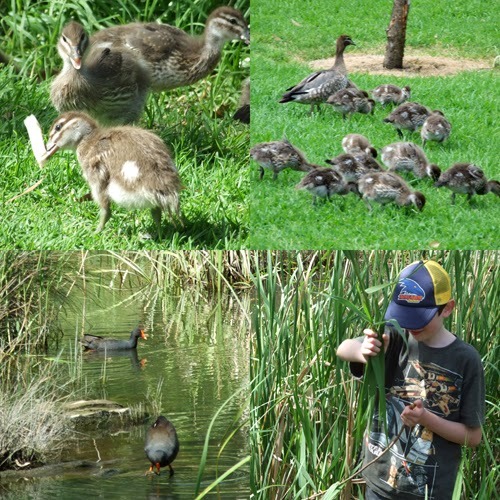 After we had a picnic with friends next to the Angus River, the kids had a fabulous time playing in the reeds. There was a family of ducks with thirteen ducklings, they were so sweet. A bakers dozen!